Be prepared for emergencies and more. When disasters happen, these are the Blankets NATO rescue workers turn to. 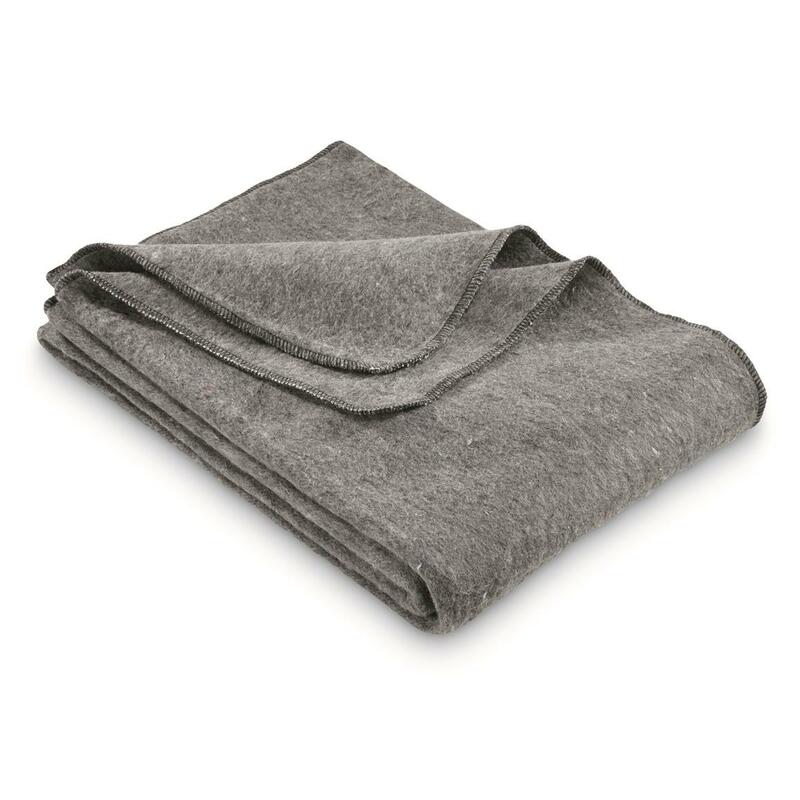 A single Blanket can help regulate body temperature, prevent hypothermia and increase morale. Keep on hand for emergencies, deep-freeze winter nights or for unexpected house guests. At our price, you can really stock up! Heavyweight wool. Heavyweight warmth! Get yours now! 31.5" x 4" x 4"
Put your feet up and relax. Fine fabric covers for top-notch sleep. Foam sleeping comfort for the trail. Tensile strength of 12,500 lbs. / sq. in. Each is 54" x 84"h. and weighs just 1 oz. Must-haves for your emergency kit.